ONSLOW COUNTY, North Carolina -- The U.S. Army is warning about the dangers of vaping synthetic cannabinoid oil after about 60 soldiers and Marines in North Carolina and 33 troops in Utah experienced serious medical problems in January. In a Monday public health alert, the U.S. Army Public Health Center said military personnel have suffered headaches, nausea, vomiting, palpitations, dilated pupils, dizziness, agitation, and seizures. All these symptoms are associated with synthetic cannabinoids. 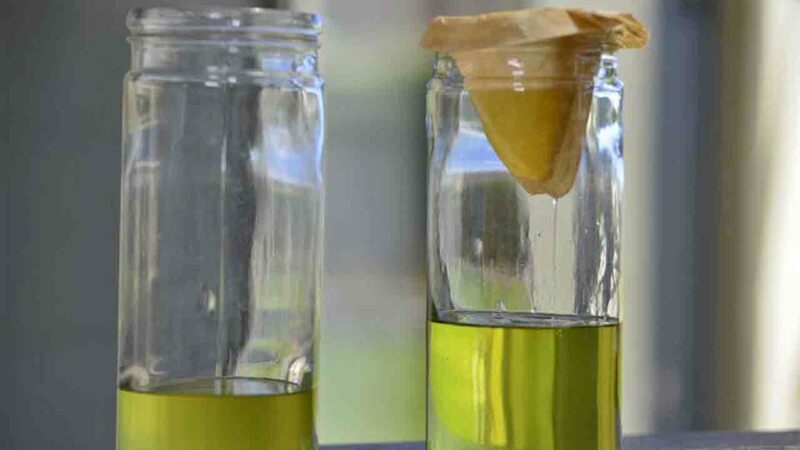 Army regulations ban the use of so-called CBD oil or any products derived from marijuana, so some soldiers are using synthetic replacement oil. Public Health Center spokeswoman Chanel S. Weaver tells The Fayetteville Observer that stopping this trend is a "top priority." Correction: The Army Public Health office has corrected their reporting and says no deaths have been attributed to synthetic cannabinoids.